Learning how to create a webinar is one of the essential steps you can do to make online marketing work. Let me walk you through my 27-step framework that helps convert and sell. By the end of this post, you’ll know what it is and how to use it to enroll clients in your program. 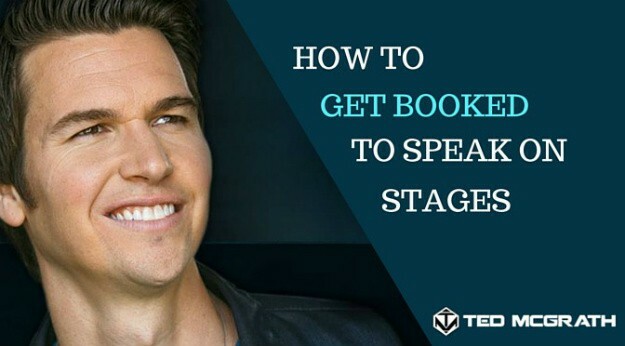 I’m so excited to teach you the system I use on how to create a webinar. Before that, though, let’s address the elephant in the room: what is a webinar and how does it work? A webinar is an online seminar. You can compare it to a live event where you’ll have attendees, topic, and then Q&A after. You can also share visuals or provide presentations. Over the years, the webinar process has become simpler and more convenient. You can already use tools such as GoToMeeting to invite and stream your presentation in real time. Once it’s the seminar schedule, your attendees sign in to the meeting. During the presentation, you have the option to mute your attendees and save their questions until the end. They can also chat with you. You can also share your screen so they can see your visual aids. Webinars are a great tool to either promote your sales funnel or directly sell your programs. It’s not enough you get to define a webinar. The more important thing is to learn how to create a webinar and do it right, but here’s the thing. It’s not that easy. When I did my first, it was a disaster. Among the 1,000 people who registered, only one bought my product! Now, I generate sales constantly, and my webinar ROI is over 400%. Pretty great for something I created once, right? How do you create your webinar that generates sales? I’m going to talk you through the 27 points in my webinar framework. What is a webinar? It’s about writing a powerful headline. When somebody shows up to a webinar, you have just a few seconds to get their attention. Your headline needs to tell them what results they can expect from listening. Let’s say my topic is how to be effective at selling on webinars. My headline may be “How to Create a Webinar That Sells Your Products and Programs Over and Over without feeling salesy or pushy” or “How to Create a Webinar in 30 Days or Less That Sells Your Products and Programs on Autopilot.” Craft your headline around the formula. Your headline must form the first part of your introduction and must give your audience an idea of what’s to come. Build the anticipation with three bullet points. Choose the top three solutions you’re going to present to your audience that will solve problems they’re currently experiencing. 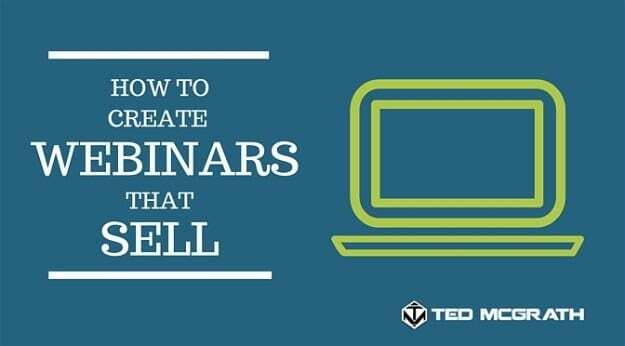 To learn how to create a webinar that sells, you need to combine both problem and opportunity. You can do that using a format I call a Brand Story. Typically, people tend to frame the problems their client is facing with the solutions they can offer in a very linear format. That’s practical but uninspiring. Let’s be clear: successful selling is about inspiring a person to take action on their vision. That’s where the Brand Story comes in. It’s really a story about the future your client wants, a vision you’re painting of what’s possible. It’s not only about what they’ll have but about who they’ll become. “Today, there’s a new celebrity in the world, and it’s you. You have a life story to tell. You have life lessons to teach, and you have a message to share with humanity, and because of it, you can earn multiple streams of income doing exactly what you love and building a celebrity brand in the world that really makes an impact. “If you’re the coach who wants to change a life, the speaker who wants to share their voice with the world, or the Internet marketer who wants to make a real difference with a real message, you can get your story and your life lessons out to the world with a simple webinar system. “The challenge is, most people today feel like they don’t deserve to get paid for their voice. Most people have a tough time offline selling their products and programs. They think, ‘I could never do it online,’ but what if online could be even easier? What if online was just about learning a presentation framework like the one I’m going to teach you today? “Once you’ve learned it and a bit about technology [you don’t need to be an expert, so don’t get intimidated by technology], what you do need to do is step up and own your voice. You can do that right here, right now, today. Do you see the vision this Brand Story paints? It’s about who your client is going to become. It’s powerful because it’s personal, and that means people are more likely to want to work with me because we have something in common. What is a webinar? It’s also about your attendees. Tell your audience who the content is for. I often do this as part of my Brand Story, as you can see above. My content is for the coach who wants to change a life or the speaker who wants to share their voice with the world. 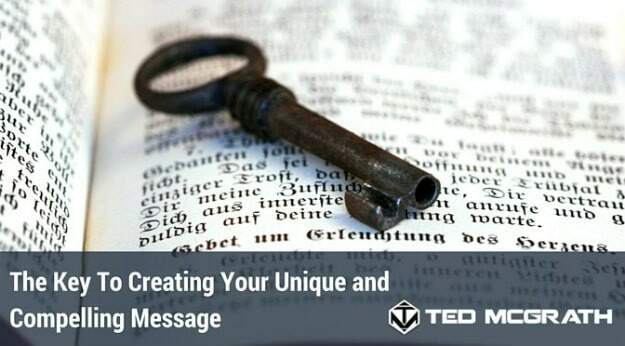 One of the best strategies for understanding how to create a webinar is to remember to make it inspiring. By now, I pretty much covered what a webinar is. It’s time to go deeper. I always drop my personal story into my webinar. Why? So my listeners can relate. That’s super important. A personal story is one of the most necessary things I do in my teaching. You don’t need to be an expert storyteller. You just need to be honest and vulnerable. I may tell a 60-second version of my personal story. The more real I get, the more credibility I build with my audience. At this point, you’re almost ready to get into your content. Before I dive in, I give my listeners a compelling reason to stay on the webinar until the end. 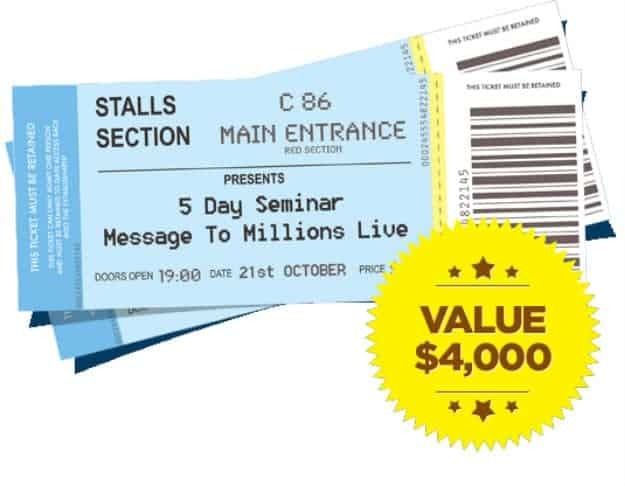 I’ll tell them about an exclusive bonus I have for them—in my case, it’s often free tickets to one of my live events—and let them know that I’ll be sharing how they can get those right at the end of my presentation. Do you know it’s not unusual for the audience to ask me how to create a webinar? Many of them are first-timers too! To let them have a good experience, I tell them to pay attention. I remind my audience to be ready to take notes on the awesome content I’ve got for them. What is a webinar without a good content? I use three elements I weave into my content section: the Thread, Seeding, and the teaching material itself. When I’m doing webinars, I create a single thread that ties all the content together. It’s a focus I return to again and again throughout my presentation that leads smoothly into my offer when I come to make it. For example, I may focus on my signature Blueprint. I’ll tell my audience one of the keys to how to create a webinar is having a Blueprint to follow and that I’ll be teaching part of the Blueprint today. 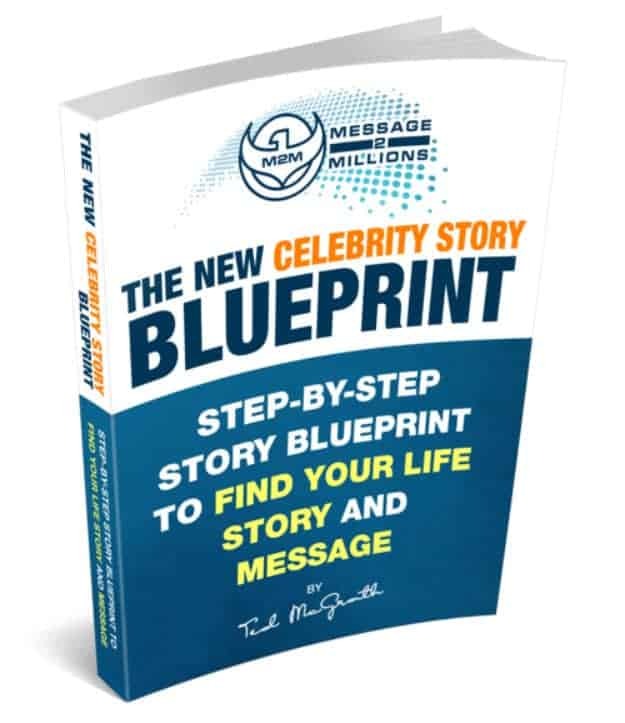 I may also say the Blueprint itself is really responsible for 80% of the success they want to experience with their webinars and that having the whole thing to follow is what’s going to be a game changer. I give them a single focus: if I have the Blueprint, I can win and succeed at this. Once I have the thread, I refer to the Blueprint all throughout the presentation. I’m not selling but seeding. I’m making my audience aware of the Blueprint and that they’re not getting the whole thing on this webinar. There are two key reasons for this. First, when you get to the offer, your audience knows the Blueprint is just module one of your offer. Second, they know they need the whole Blueprint. If they want it, they need to continue their education with you after the webinar is over. You want to seed your offer two to three times in your content to prepare your audience for it when it comes. I spend 30 to 40 minutes on my content, and I like to go deep into one or two things. I don’t give all seven steps of my Blueprint because I reserve the best value for my top-level clients. Although you’re not giving them everything, you still need to make it quality. With more knowledge, they’ll look forward to more presentations. One of the tools on how to create a webinar that sells is a case story. Throughout your presentation, you need to tell powerful case stories about your customers and the success they’ve had in working with you. These are super effective. Where do you put them in your presentation? One thing you can do is seed them throughout the content. I may drop one or two case stories in my content, talking about results. If you don’t have case stories right now, go out and create five case stories from your clients. 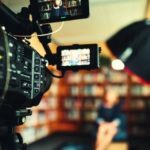 You can use these case studies to overcome objections and help your audience experience results in advance through the power of story. When you’re done teaching content, you’re ready to move to the offer. Use a transition statement to smooth the way into the sale. This moves the audience to a new place where they’re ready to hear about how they can work with you further. Right after I make my transition statement, I make an invitation to my listeners and give them a buffer and a hook. I explain to them if they want to continue learning how to create a webinar with me, I’m inviting them to join my online training. People like to be invited to do things rather than to be told. Then I give them a buffer: an acknowledgment I’m not pressuring them into enrolling. I also give them a hook, which is a reason to keep listening even if they’re thinking they don’t want to be sold to, like reminding them about the free tickets I’m offering. By taking the pressure off and giving them a reason to stay and keep listening, they’re more likely to stay engaged and give me their attention. “If you would like to continue your education with me, I would like to invite you to participate in my online training, which you can start from the comfort of your own home. You can start immediately when you get registered here in just a moment. 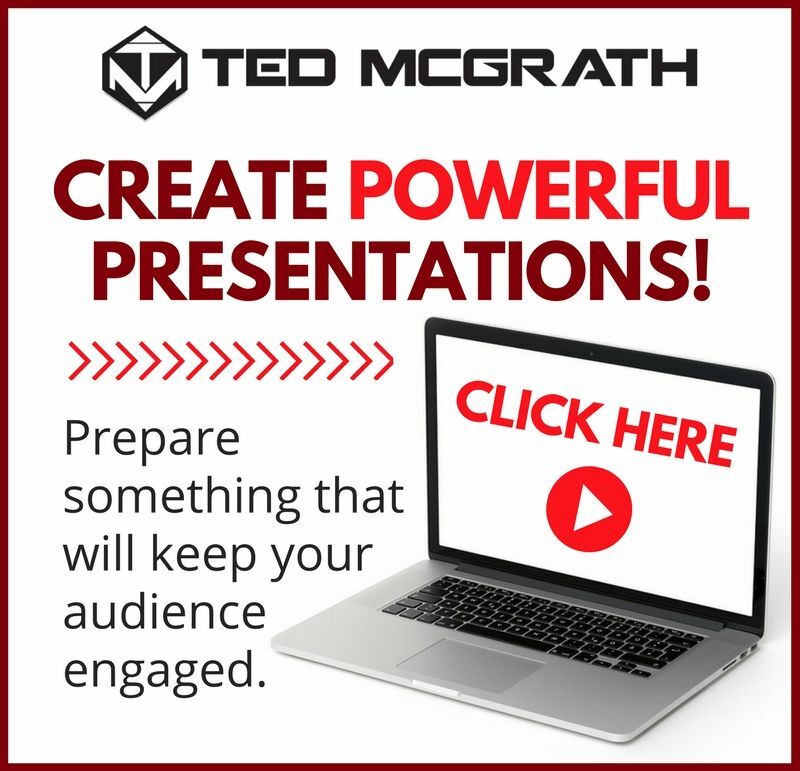 You’ve heard me talk about the Webinar Presentation Blueprint over and over. What I want to talk to you about right now is my online program. 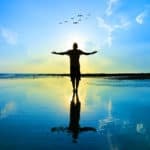 It’s a really an extraordinary system for you, and I’m gonna share with you the steps it takes to do this. “Whether you decide to enroll and learn how to create a webinar with my program or not, I want you to pay close attention right now. This is exactly what you need to know to actually build a webinar and a business around a webinar system, OK? At this time, your audience is ready to hear your offer. You’re going to get into the module contents or the container your program comes in. Go into detail about the training, the formats, the supplementary learning materials (worksheets, scripts, etc.). Most products or programs will have multiple modules, and you’ll go through each module in the same way. Here’s the kicker: People only like to listen to the breakdown of the content and about the container for so long. To break up the monotony of the modules, sprinkle case stories throughout. Personally, I deliver two modules on how to create a webinar and then insert a case story. I then repeat until I go through my modules. By doing this, you’re delivering social proof right along with your program content. It’s time to get into the actual pricing and structuring the bonuses. It’s time to transition into pricing. Let’s say I’m selling an online program on how to create a webinar. I’ll transition into the pricing by wrapping my price contrast into my mission. Price contrast builds up the truth about what your actual value is. For me, my personal clients pay $200,000 a year for one-on-one coaching, and I share that with my listeners to highlight the incredible value I can provide them. Then I share my mission: make a global impact, share my message all over the world, and help others do the same so we can transform humanity. That’s the reason I’m going to give my audience special pricing for this product today. We’re on a mission together. Talk about your greater reason for doing this, which is why your listeners are getting your product or program for a smaller investment (and, of course, they’re not getting your personal time). Now you can share the retail price of your product. Note this is not the actual price your audience is going to pay today. It’s the price your product or program usually sells for. Don’t tell them yet what today’s pricing is. You’re about to build up the value and give them some bonuses when they enroll in your online program today. Bonuses are an important part of selling you want to include in your offer. You need to stack on the value. Bonuses also provide good conversions. Give your audience bonus one and tell them the value of that bonus. Follow it up with bonus two and tell them its value as well. After talking about the first bonuses and the retail price of your program on how to create a webinar, give them the investment they can make today and then add your guarantee. I guarantee my products and programs for 30 days, so I assume all the risk myself. If anyone who purchases is not happy with their product, I give their money back. To further sweeten the deal, give your listeners a great incentive to buy now and pay in full: throw in an exclusive bonus and discount for fast action takers. Why? You want them to pay in full. Any business wants the money upfront. That shows more commitment, and it’s a win-win outcome. They get something, you get something. For those people who want to purchase but don’t want to pay in full, offer a payment plan. If you want to learn how to create a webinar that sells, one call to action is not enough. The second call to action is what starts to get your audience into motion. I like to talk to the little voice some of my audience can hear in their heads, so they know I’m talking directly to them. 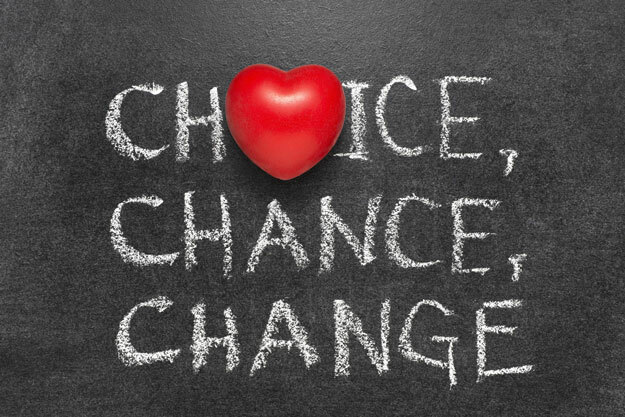 I remind people they can choose not to let that little voice talk them out of making a decision that will prevent them from fulfilling their passions, giving their gift to the world, and serving humanity. Before you close your webinar, pick up momentum and end with a command. Tell them exactly what to do. It’s your time to tell them, “Hey, at this point, if you haven’t made a decision yet, go do it.” Invite them to go ahead, click the button below, and make this happen. Learning how to create a webinar is necessary. It’s one of the best online tools you can use to sell. 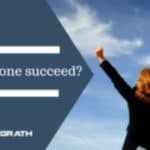 Can you create webinars that sell anything? Yes, you can! I have used these points many times, and they always provide the desired results. You can tweak the examples but aim to keep the structure the same. How do you create a webinar? 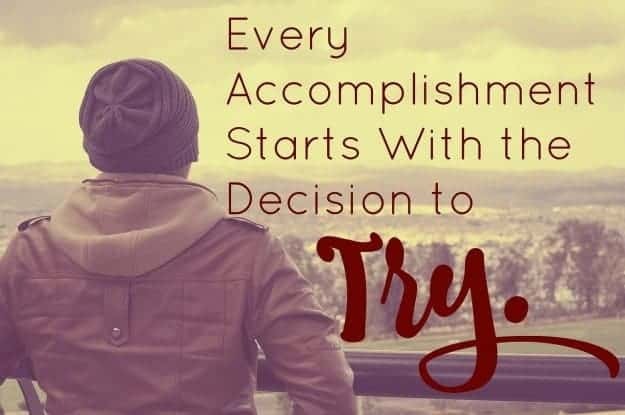 Let me know your steps in the comments section below.